Our Specially formulated 357 Rubber Composite Bullets are second to none in true flight performance. Whether you wish to target shoot or defend your home or yourself in a public place, Concepts In Ammunition packs a punch and provides the distraction needed to seek safety while repelling threats. Piece of mind is our goal knowing you can protect yourself with less chance of hurting innocent people or loved ones. 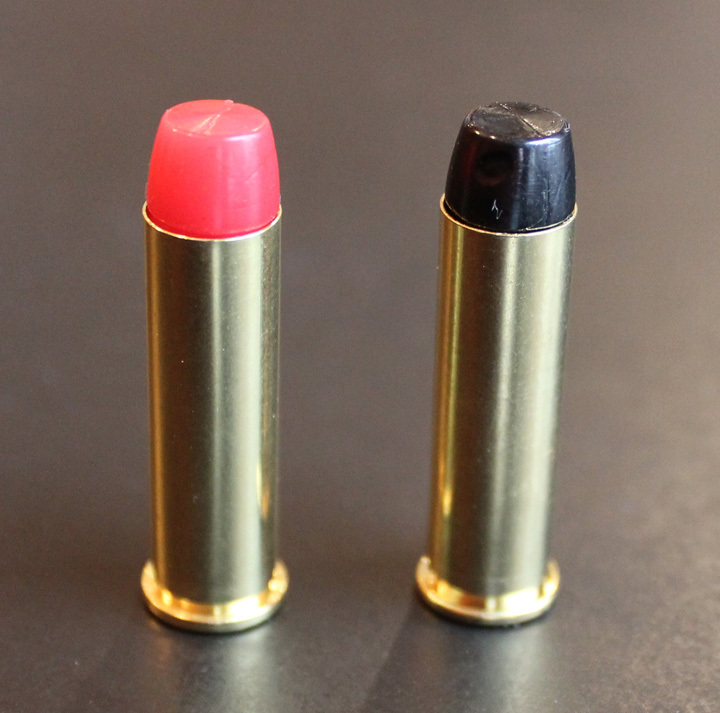 Our 357 rubber bullets are also great for target shooting, training indoor or out. Each round provides a fun experience for shooters with less danger of accident and misfortune. Our standard composite rubber round, only behind it we include 6mm composite balls. Giving a slug effect followed by a shotgun effect for maximum effectiveness. This round comes in a distinctive green rubber. Our 357 Rubber Ammunition is a specially designed composite that packs a punch on any assailant, with less chance of penetrating walls and interior doors subjecting innocent people to what could be catastrophic injury or death.